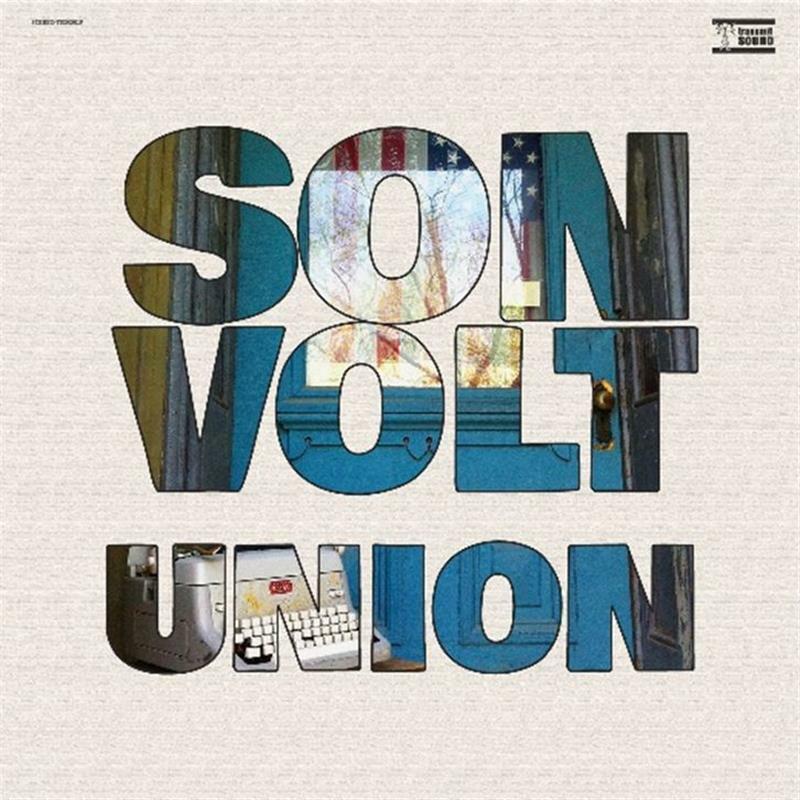 Son Volt’s ninth studio album. A unique aspect of Union is that eight of the thirteen songs were recorded at places associated with two figures in American history whom Farrar considers important - labor and community organizer Mary Harris “Mother Jones” and iconic folk hero Woody Guthrie. Three songs were tracked at the Mother Jones Museum in Mount Olive, IL and four others were recorded at the Woody Guthrie Center in Tulsa, Oklahoma. The legacy of Woody Guthrie helped to inform Union’s closing song “The Symbol” which was inspired by Guthrie’s classic “Deportee” (“Plane Wreck at Los Gatos”).